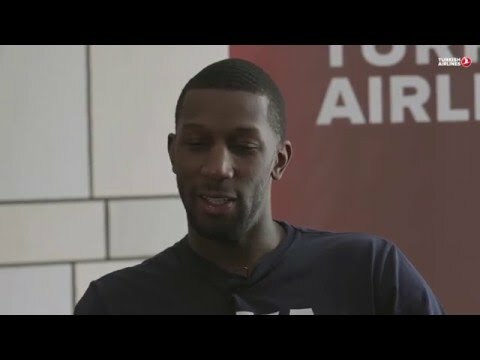 With the Turkish Airlines Euroleague season reaching new heights of drama and excitement, now is the perfect time for The Insider presented by Turkish Airlines to give fans extra special insights on the competition and the stars who make it go. 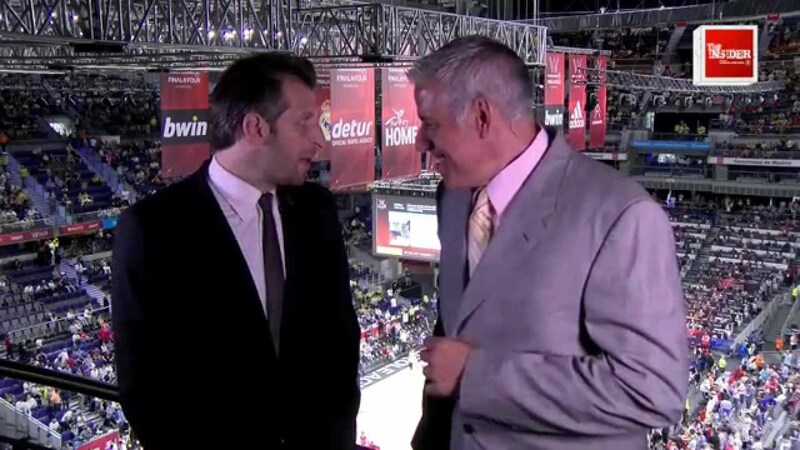 The Insider debuted last spring at the Turkish Airlines Euroleague Final Four in Madrid by giving the competition's followers a new and unique point of view on both the games and the many parallel activities around the event, with exclusive player interviews, the jersey cam, legends content and non-stop social media coverage. This season, The Insider has continued to innovate by putting fans directly in the locker rooms with their teams before, during and after games to hear the coaches' speeches and see the players in the moments before and after they are on court. 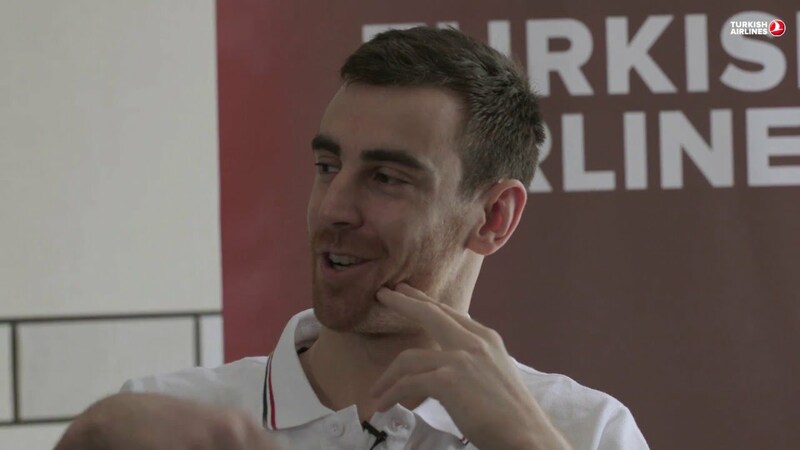 Now, on the road to this year's Final Four in Berlin, more groundbreaking content comes your way as The Insider Euroleague Documentaries Series, which brings fans even closer to key Euroleague stars, is set to debut. The first three documentaries, in which Euroleague legends tell their stories first-hand, will be released from now until the end of the season and are to feature: The Pesic Family of FC Bayern Munich; Sergio Llull, the catalyst of Real Madrid; and living legend coach Zeljko Obradovic of Fenerbahce Istanbul. The documentary series will be part of a completely redesigned website at The Insider presented by Turkish Airlines that will include all videos produced during the season as well as social media interaction from all the Euroleague teams and players. Stay tuned to The Insider presented by Turkish Airlines throughout the season and right up until the Final Four in Berlin as more surprises and legends are revealed. The Insider EuroLeague Documentary: ''The Italian Connection’’ The Insider EuroLeague Documentary Series trailer: "Istanbul: Hoops Hub" The Insider EuroLeague Documentary trailer: ''The Italian Connection’’ The Insider EuroLeague Documentary: "Nando: Tour de Force"
The Insider brings back Joe Arlauckas to interview Final Four players!